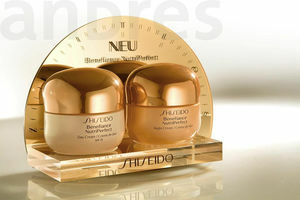 Emotional, aesthetic, unusual - high standards are required for promoting exclusive brands and valuable products in the cosmetics and perfume industry. 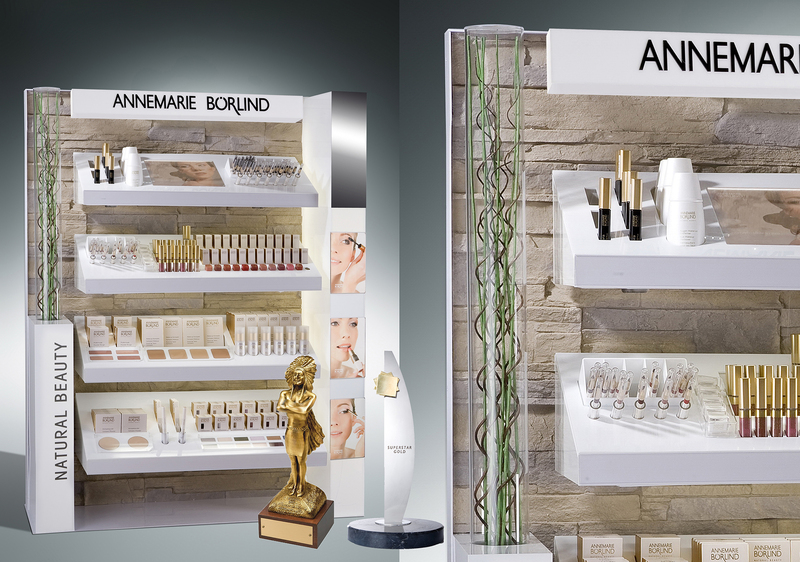 That’s no problem for andres: Using select materials, we transform perfume displays and general testers into an experience for all senses. 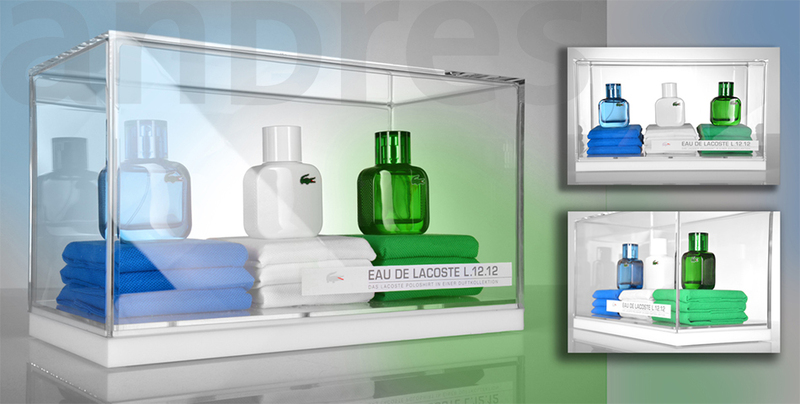 It is not only merchandiser displays and glorifiers, with their innovative colours and styles, that visualise beauty, fragrance and care. 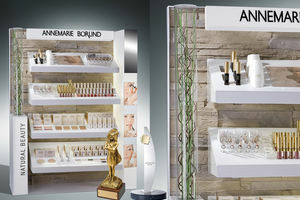 Even trend and cubicle displays, as well as counter displays can turn into sales-generating eye-catchers, that meet even the highest of standards. 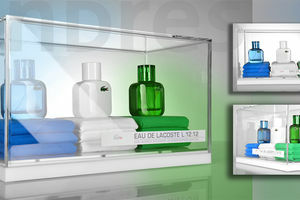 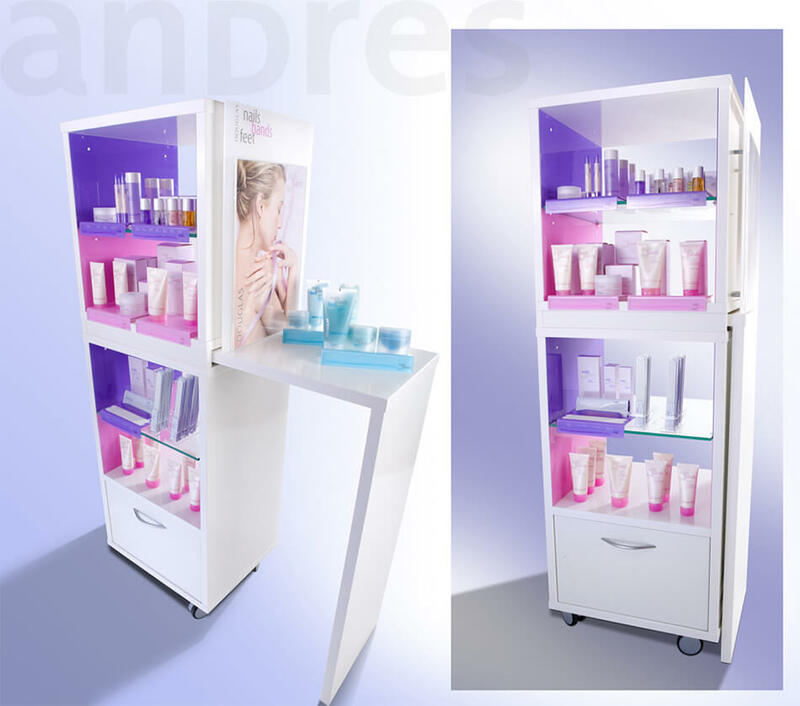 Clear-cut tester displays attract beauty enthusiasts and no shopper can pass by the large, free-moving, stand-alone displays without casting a glance.